Are you ready to find your fit at Eagle Mountain? Then membership class is the next step. If you live locally, join our loving congregation through membership classes. This class is designed specifically with you in mind! 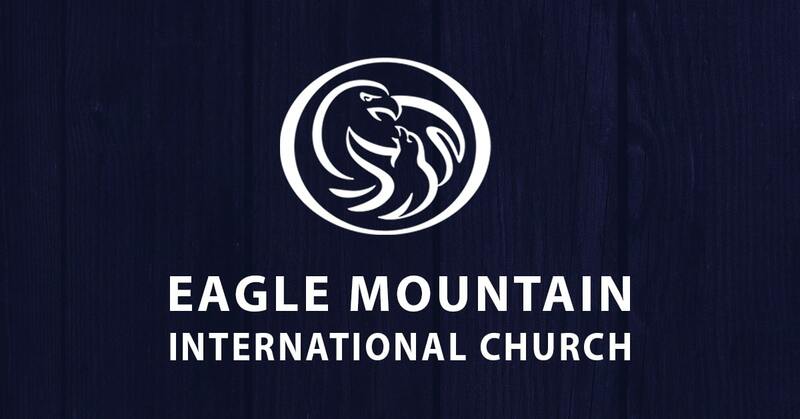 Come learn about EMIC’s vision, and other aspects of life here at Eagle Mountain. You will meet the pastors and staff of EMIC and make new friends with others who are also new to the family! The next Membership Class will begin at 9:00 a.m. and end at 4:00 p.m. on Saturday, May 11, 2019, in the Student Life Center Auditorium. This class will meet once and there will be a boxed lunch provided. Please Click here to register. Please understand that this class is for those people who live in this area of Texas and are physically attending our church. Questions about this Membership Class? Email us at: membership@emic.org. Do you live outside the Dallas/Fort Worth Metroplex? No problem! We would love to welcome you to our growing community of eMembers! For full details on becoming an eMember, click here.